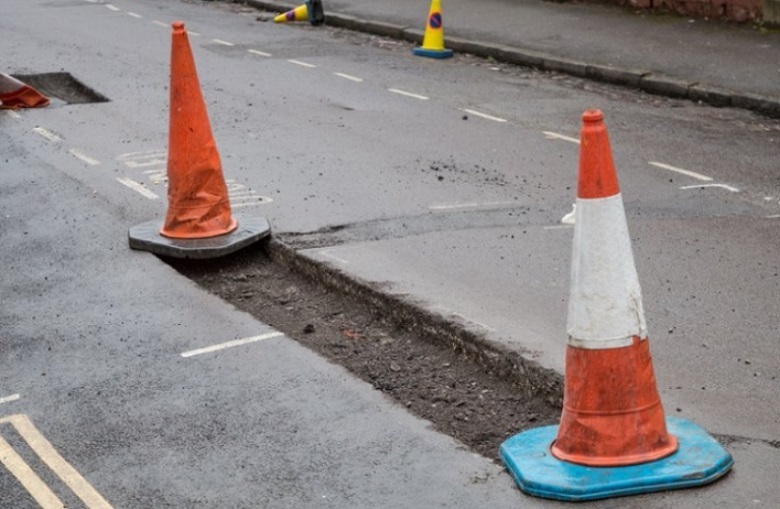 The 2019 Annual Local Authority Road Maintenance (ALARM) survey, published on 26 March, shows that 26% of the Capital’s roads are in poor condition – above the national average of 21%. The survey also suggests that the condition of London’s roads is worsening – with 10% more now ranked poor than in 2017 (16%). Meanwhile, the number of roads rated good by the report – meaning they have 15 years’ or more life remaining – has also fallen this year, down 6% to 45%. 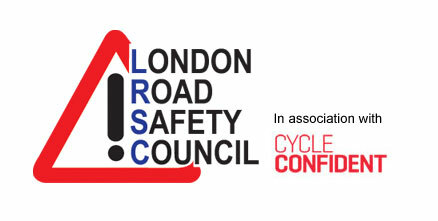 As a result, the ‘one-time catch-up cost’ to get roads in London back into reasonable condition – per authority – is estimated to be £31.9m, more than double the £14.6m stated in last year’s report. However, the report highlights that funding for highway maintenance in the Capital has risen for a second consecutive year. Local authorities have an average budget of £10.6m in 2019 – compared to £9.2m last year. This includes funding for bridge maintenance and structural work, cyclical maintenance (such as sweeping, grass cutting, checking traffic signals and replacing street furniture) and maintaining street lighting. 68% of this funding is provided by local authorities, while the remaining 32% comes from central government.